Web API Barcode Reader (WaBR) extends Inlite’s ClearImage barcode recognition technology to cloud-based imaging applications. Thus customer is free to focus on their application client-side development. Use the file or url as image source to read barcodes from your images. Start with sample image listed below. If WaBR fails to read your barcode try, try uploading your image to Inlite’s Online Barcode Reader. If that reader succeeds, then set the tbr field to value 103, and read again. . 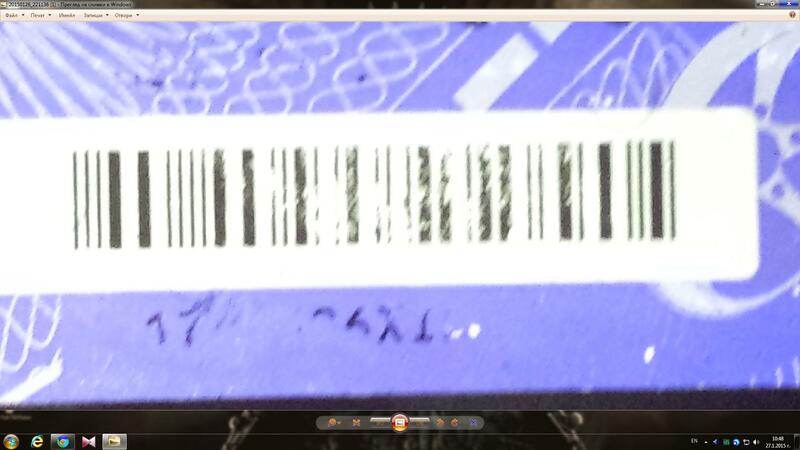 If the barcode is still unreadable or you want read barcodes faster or you have any other questions send the image file or image URL to support@inliteresearch.com and we will advise further. Alternatively use BarcodeReaderCL.exe. This is a Windows command line application client to any WaBR Server. Download BarcodeReaderCL.zip from here. To obtain the full value of barcode from the WaBR Test Server you will need an Authorization code. Short description of your production application. Expected number of images to be processed per-day and per-month in production deployment. Inlite will send you an email with your Authorization code. Set Request Header Authorization filed to the value of the Authorization code. Test your client code with WaBR test Server. The following endpoints read barcodes from various sources. All optional reader parameters can be used with each endpoint. Only content, representing file content encoded as base64, is required. The values in [ ] are optional. The values in italic are variables. MIME-type identifies file format. e.g. application/pdf or image/tiff. The value is only for compatibility with data URI scheme. The barcode reader will automatically identify file format based on data in content. String parameters are not case-sensitive and might contain the list of comma-separated values. If parameter not specified, default value is used. data Un-formatted barcode value as Base64 string. This value should be used to obtain binary content of barcode. horz read only horizontal barcodes. vert read only vertical barcodes. 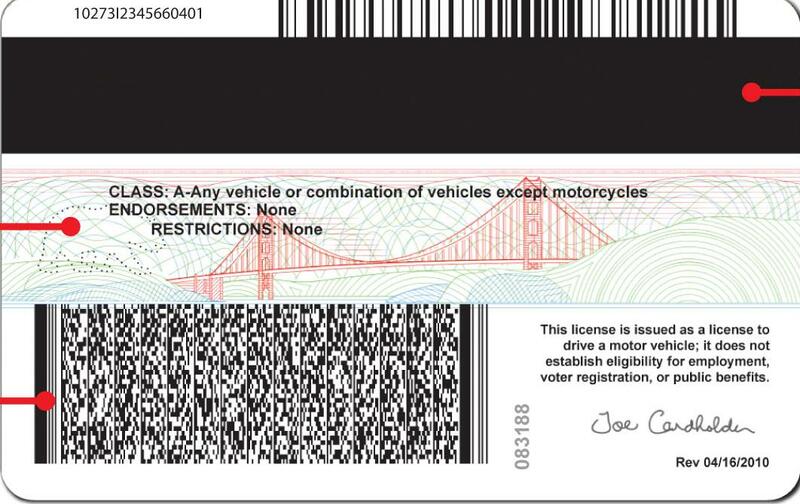 TBR should be used only if WaBR fails to read your barcode. Try tbr value 103 (used by Inlite’s Online Barcode Reader). If your barcode is still unreadable, you want read barcodes faster or you have any other questions send the image file or image URL to support@inliteresearch.com and we will advise further. // For Inlite's WaBR Test Server: "https://wabr.inliteresearch.com/barcodes"
In order to simplify your rapid WaBR evaluation, development, deployment and testing Inlite provides a set of sample Images (see list below) with multiple symbologies and content. The images can be used from either your client-side code or from the Inlite Test Web Page. The same images are included in your Web Server installation Kit to facilitate testing in your secure environment. To test a file or base64 upload, first download the images to your client, then use them in the POST request. OS: Windows 7 or later, Windows Server 2008 or later.